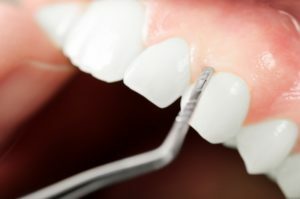 What do you think is the leading cause of tooth loss in America? Sorry, but if you said traumatic injury, you’re incorrect. The worst culprit is gum disease. What could be worse than tooth loss? Unfortunately, scientific research shows that there is a link between gum disease and the health of your heart. If you’ve been diagnosed with gum disease, then you should see a dentist in Virginia Beach. February is American Heart Health Month, so now is the perfect time to take care of your heart and, of course, your smile. It’s the start of a brand new year and a perfect time to make healthy, positive changes that will pay off all year. Most people focus on their physical health, which is certainly a worthwhile endeavor, but why not switch things up this year and focus on your oral health instead? It’s easier than you might think and will not only help you smile with confidence, but also minimize the amount of major dental work you need from a dentist in Virginia Beach. Keep reading for 5 strategies you can start using right away to achieve excellent oral health in 2019! 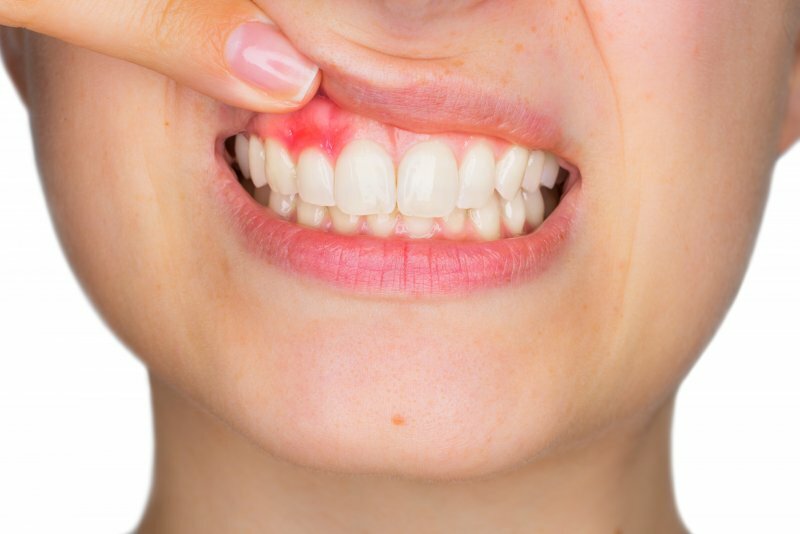 Did you know gum disease affects around 80% of the US population at some point in their lives? This common disease can lead to serious health risks, so why don’t you hear about it more? Many patients don’t even realize that they have it, which makes identifying the symptoms even more important. 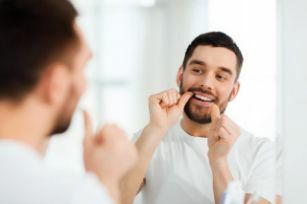 Read on to learn about the stages of gum disease and how you can prevent this disease from occurring to begin with from your dentist in Virginia Beach. The holiday season is here, and with it comes a wave of yummy treats and sweets. Whether you’re at home, work, a friend’s house, or out and about, it seems like during this time of year, treats are around every corner. It’s easy to start slacking on your oral health during this season of sugar, but it’s also the most important time of year to take care of your teeth! Keep reading to discover some healthy holiday habits you can use to keep your smile in tip-top shape from your dentist in Virginia Beach. 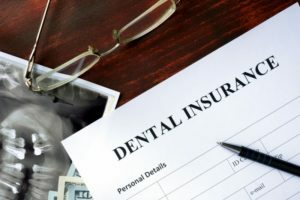 Do you have dental insurance or a Flexible Spending Account (FSA)? Many people get to the end of the year without reaching their annual maximum, which means people are reaching December 31st with hard-earned dental benefits left on the table. Read on to learn how to utilize your benefits to the max for a healthy smile and a happy wallet before New Year’s from your dentist in Virginia Beach. We’ve all been there: you’ve had a long day, you just got in bed, and then you realize you haven’t brushed or flossed yet. This requires very little time, but your bed is just so comfortable that you don’t want to get up. Some things are okay to skip on, but your oral healthcare isn’t one of them. Keep reading to see why you should never miss your dental habits from your trusted dentist in Virginia Beach. Are you looking for a new dentist in Virginia Beach? 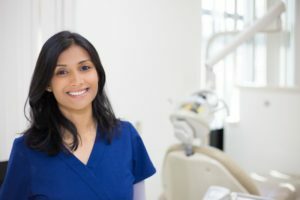 There certainly isn’t a shortage of dental offices, but how do you know which one you will like best? Finding a dentist that you enjoy going to can lead to a lifelong trusting relationship, more self-confidence, and a better dental experience overall. Instead of diving into Google blind, here are some helpful tips for how to narrow the search and make a decision you feel great about. What Happens When You Visit Your Dentist in Virginia Beach? The quest for excellent oral health is an ongoing process that requires certain things to be done to achieve and maintain it. 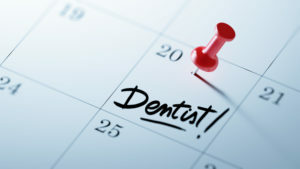 One of them is to visit your dentist in Virginia Beach for cleanings and checkups every six months. In doing so, you’ll have the peace-of-mind of knowing that your oral health is in the best condition, and you’ll be aware of any problems on the horizon. Still, you’d like to know what all takes place when you arrive for a visit. A local dentist weighs in to explain. 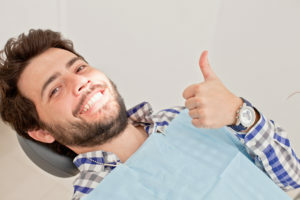 Comments Off on What Happens When You Visit Your Dentist in Virginia Beach? It’s a sad fact that dental care seems to be low on lots of people’s list of priorities. Unless a toothache or other oral health problem motivates them to go in for treatment, some people let years go by without visiting their dentist in Virginia Beach. But they’re taking a huge risk! If you do not attend a routine dental visit every six months, you may end up in extreme pain and lose a lot of time and money. There’s nothing like the mild Virginia temperature during spring, so you’re eager to get out and enjoy it over the weekend. Your plans are halted, though, when you’re suddenly hit with intense pain from a toothache that radiates throughout your jaw. Not sure what has caused this sudden flare up, you seek immediate relief. 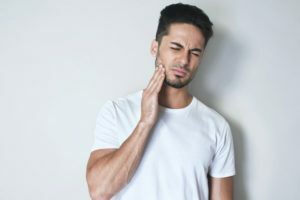 Your emergency dentist in Virginia Beach weighs in to let you know what to do in this and other traumatic situations.